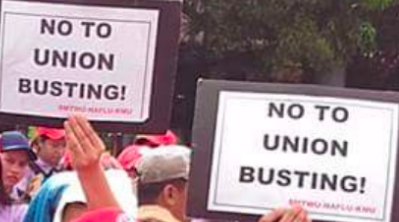 Over 600 Foxconn workers are still fighting to get their jobs back. 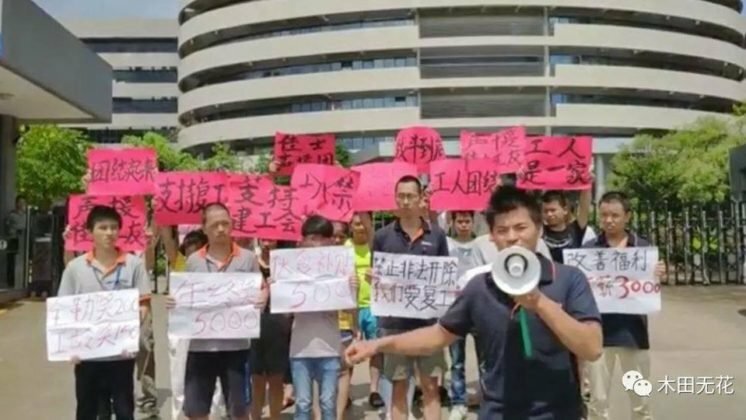 Although Rising Star seems to have close ties to Foxconn, they refuse to employ these workers even though they hired 9000 contract worker. 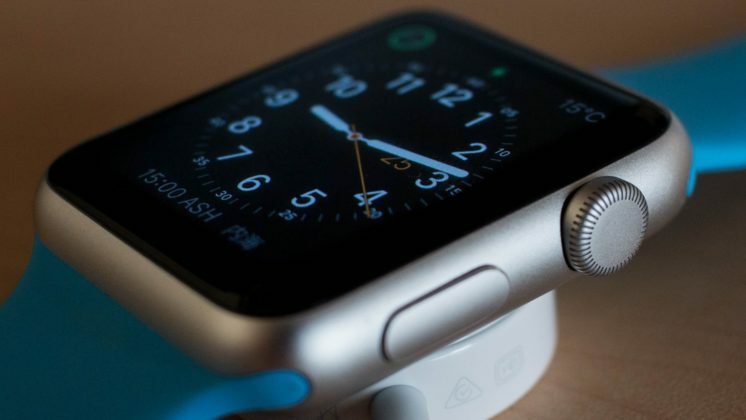 In February 2015 Foxconn stopped the operations in its Sunguvarchatram plant. 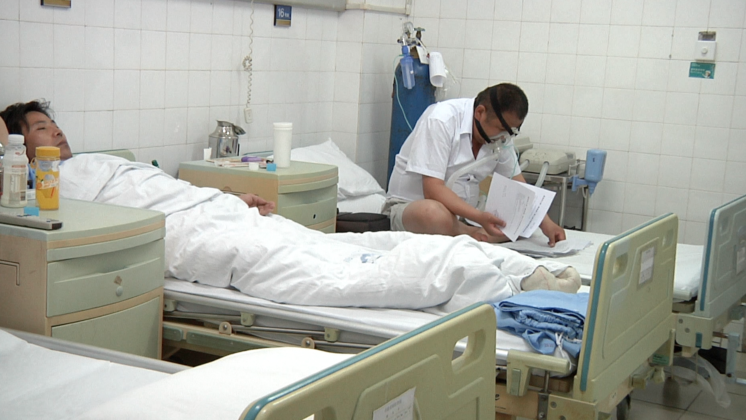 Around 700 employees accepted the voluntary retirement. Over 600 workers refused and demanded to get back their jobs. 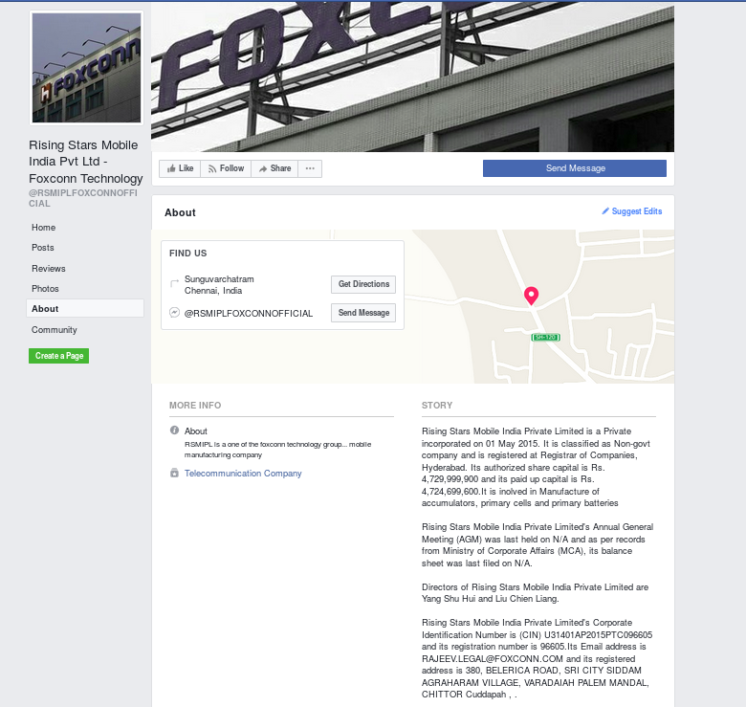 Recently they found out that a company named ‘Rising Star’ has started operating Foxconn’s Sunguvarchatram plant. This company seems to have close ties to Foxconn. 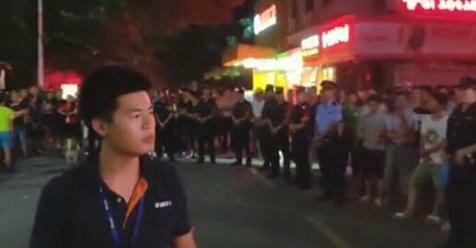 But until now Rising Star has denied links with Foxconn and has refused to employ the protesting Foxconn workers. According to the workers Rising star has hired 9000 contract workers. All of them are women. 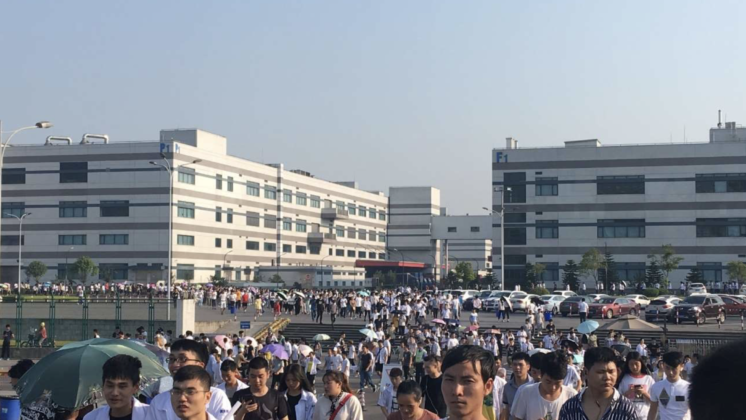 About 300 Foxconn workers organized a protest demanding their jobs back. As reported by TN Labour India, the workers filed a complaint with ACL Irungattukottai demanding their jobs, and have also filed an RTI asking for the relation between Foxconn and Rising Star. 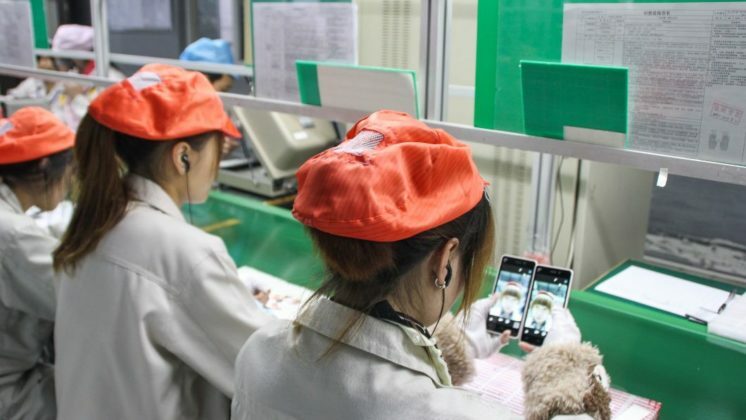 The Labour office responded to the RTI by providing details of the Rising Star company, and saying that they do not have any details for Foxconn. The government has not said anything in this issue. 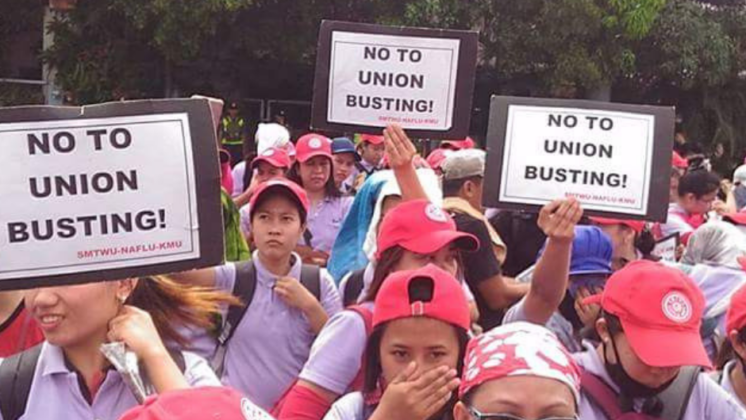 So far the workers’ protest and filing complaints did not led to a positive outcome. 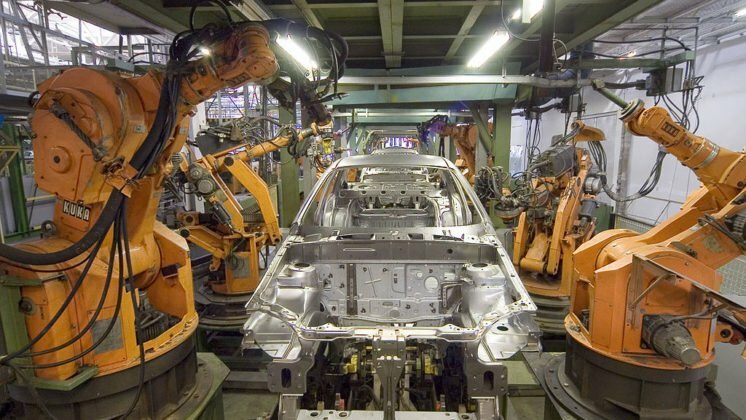 Read the full article about the situation of the workers and the history op this plant.